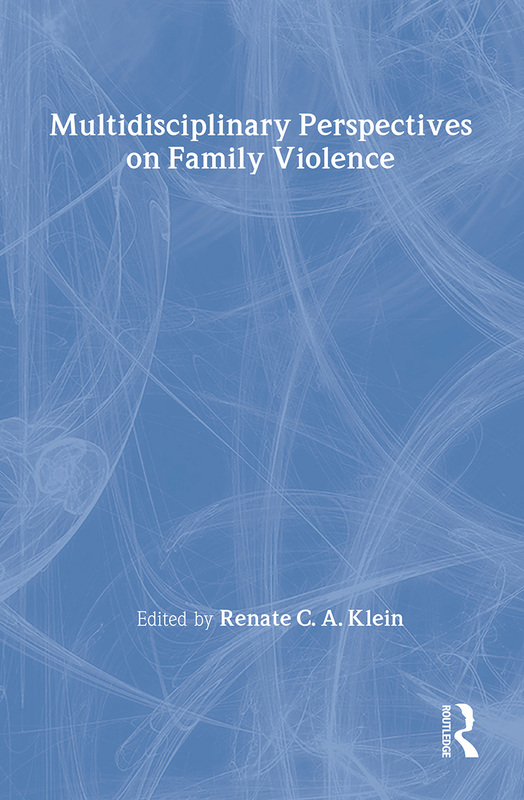 This book presents a wide range of issues pertaining to conflict and violence in close, personal relationships. It crosses disciplinary and national boundaries by presenting the work of scholars in psychology, family studies, anthropology, women's studies, sociology and legal philosophy who come from Denmark, France, Germany, Britain, Greece, Poland, Spain and The Netherlands to provide a range of geographical, cultural and historical backgrounds. In association with the International Society for the Study of Personal Relationships.